Looking for a romantic getaway that includes a little adventure? 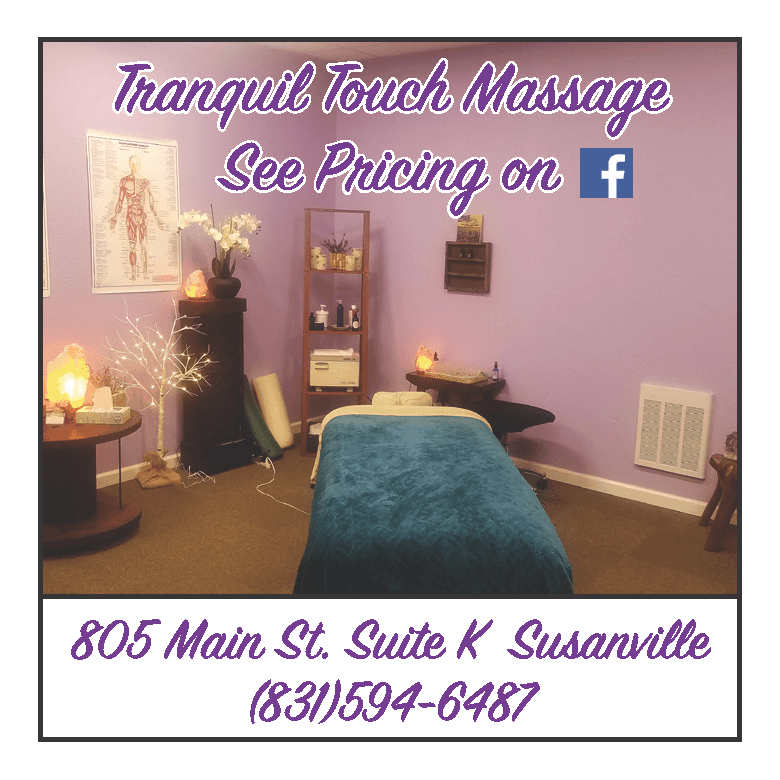 Try our 2013 pick for romance in Truckee, California. 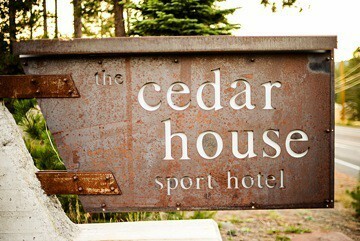 Enjoy the rustic elegance of The Cedar House Sport Hotel, a 40-room lodge with 5 suites. 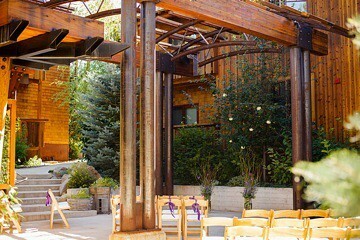 Giant trunks of cedar trees, cedar beams and repurposed steel were used to create this stunning, eco-friendly, European-inspired hotel. We arrived on a snowy day. Cross-country skis stood by the warm fire that welcomed us as we opened the door. One couple shared a game and a cup of cocoa while another accessed the free Wi-Fi in the comfortable lobby where a full cocktail bar and espresso bar is open daily until 10 pm. 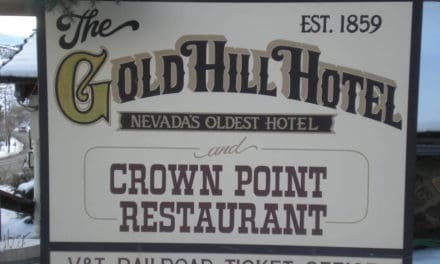 Kick off your boots and take in all the comforts and exceptional service this hotel has to offer year ‘round. The nice young man who met us at the car to carry our bags pointed out the room’s amenities, from the Krug® beverage center to the European bedding system with luxurious linens and individual down comforters imported from Germany. Pillow top mattresses, combed Egyptian cotton robes and towels, and spa bath lotions and potions add to the luxurious experience at Cedar House Sport Hotel. For those of you who wish to bring your other best friend, there are dog friendly accommodations on the first floor. Call first though to pre-arrange and they will have a dog bed ready too. Their complimentary breakfast is truly a gourmet feast. We greatly enjoyed the fare, which included organic oatmeal, fresh sliced tomatoes with basil and mozzarella, spinach salad and apple wood smoked bacon. The eggs were scrambled with fresh spinach and cheese, and the scent of fresh baked muffins and breakfast breads filled the room. The fresh flavors and organic fare sent us off satisfied and feeling good to start our day. Breakfast was held in their highly esteemed restaurant Stella. Chef Jacob Burton and his talented staff serve delicious gourmet meals for private parties, weddings, and corporate meetings, and the place has become quite popular for locals and visitors who enjoy a fine dining experience. 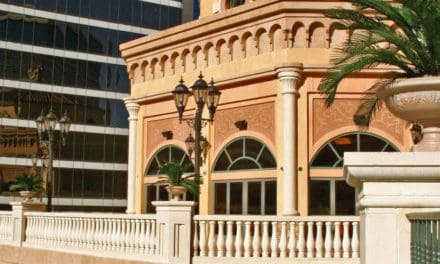 Each week’s gourmet menu can be found on their website at CedarHouseSportHotel.com. Your romantic outdoor adventure can also start right on the premises with Tahoe Trips & Trails, an in-house touring company. 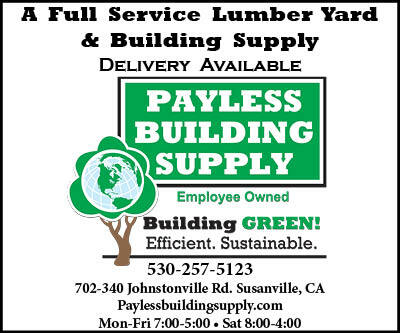 Their entire goal is to provide guests with an outdoor adventure that exceeds every expectation. A private picnic tour (from $18.95 per person) is one of many choices and a great one to plan during your romantic adventure. This picnic will be one to remember! Your delicious, freshly prepared lunch comes in a picnic basket with cloth tablecloth and napkins, and real silverware. Adventures can include a variety of activities from skiing and snowboarding to bicycling, hiking and kayaking. Trips can be customized or you can choose from their adventure menu. Trips are inspired by nature and enhanced by the local expertise of their friendly guides. 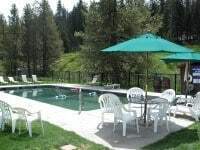 They will customize a trip for you or you can choose one of the popular tours outlined on their website at TahoeTrips.com. (Bring along some Friends and SAVE $100 per person! 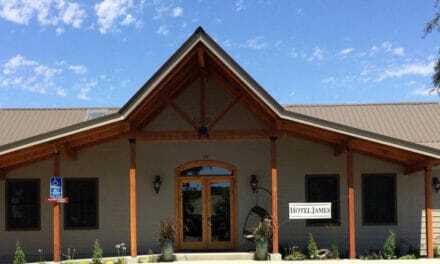 Your hosts Jeff and Patty Baird have created a truly extraordinary mountain setting for weddings and they back it up with exceptional service from their friendly staff. 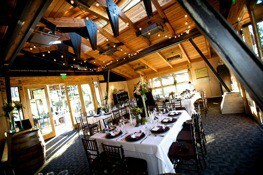 The Cedar House Sport Hotel offers a variety of wedding packages, specializing in intimate weddings. Couples can choose to marry on-site, or at a local outdoors destination like scenic Donner Lake or on a nearby mountaintop. 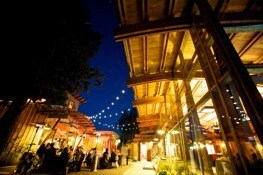 Either way guests will enjoy a fun reception and fabulous food. 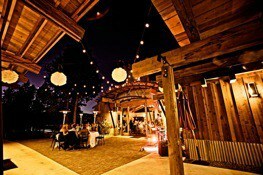 Their outdoor patio is an ideal spot to exchange vows and Patty takes pride in her work as a wedding coordinator. She enjoys working with couples to ensure an incredible and truly memorable wedding followed by a fun and unforgettable reception. 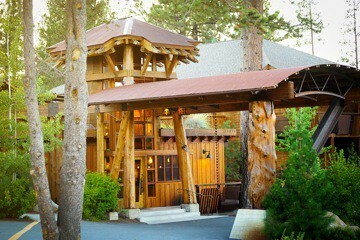 They can accommodate weddings for up to 120 guests and offer group lodging rates. Wedding packages include everything you will need for a beautiful reception including an on-site personal wedding attendant. Take one look and find out why this is a must-see for couples planning an intimate mountain wedding. NextSpring Is Here, It’s Time To Go Gold Mining!